The annual American Express Barrel Auction is an opportunity for serious oenophiles to taste, bid and potentially own exclusive yet-to-be-released vintages, as well as rare and sought-after lots and one-of-a-kind wines from the cellars of some of South Africa’s top winemakers. 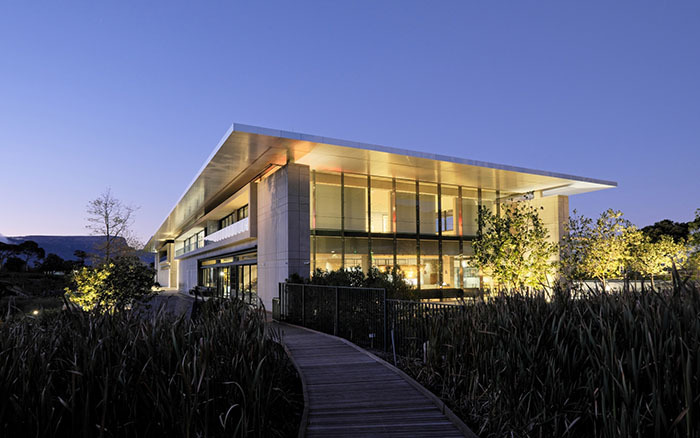 The event, which traditionally takes place the day prior to the Cape Wine Auction, will be held at the magnificent Norval Foundation on Friday, March 1, 2019. Located in the Steenberg area of Cape Town, adjacent to Table Mountain National Park, the Norval Foundation is a centre for art and cultural expression dedicated to the research and exhibition of 20th and 21st-century visual art from South Africa and beyond. Says Cape Wine Auction event organiser Darielle Robertson: “Norval Foundation is going to be a fantastic venue for the American Express Barrel Auction as it is contemporary and very stylish and offers visitors a multisensory experience, combining the appreciation of art and nature. 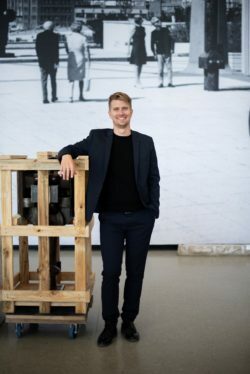 To those who are familiar with the art world, Norval Foundation is intended to be a world-class museum experience that is on par with our international peers. However – for those who are not already regular museum visitors – they also offer a welcoming and accommodating experience that everyone can enjoy. Daily, free guided tours by the curatorial team facilitate access to exhibitions. The Skotnes restaurant, named after one of South Africa’s most prominent artists, serves South African classics re-enlivened with gastronomic flair. It’s also an ideal platform to view the sculpture garden. In addition, guests can picnic in the sculpture garden, with hampers being ordered in advance and picked up from the restaurant. The well-stocked research library is an ideal place to read or study. Says Martin: “We change exhibitions every three to six months, depending on the size and type and because our commitment is to South Africa, there will always be a large contingent of South African artists on display. However, we are equally part of a global conversation and can learn and be enriched by other cultures. As a result, our programming includes both South African and international artists,” he explains. South Africa’s premier wine event, the Cape Wine Auction takes place on Saturday, March 2, 2019, at the beautiful Buitenverwachting estate in Constantia, Cape Town, with the 2019 American Express Barrel Auction kicking off proceedings on the previous evening on Friday, March 1 at the spectacular Norval Foundation. The Cape Wine Auction – sponsored by Nedbank Private Wealth – has become the wine event of the year and is an exhilarating global showcase of South Africa’s finest wines and a chance to bid for experiences that money can’t ordinarily buy! All for a great cause. The 2018 auction raised more than R17 million for education in the Cape Winelands. A ticket for both the American Express Barrel Auction and the Cape Wine Auction costs R7 500 a person or R2 500 a person for the Barrel Auction evening only and can be purchased via http://www.thecapewineauction.com.